Home > PHOTOS > Kemi Olunloyo Exposes PDP Politicians Importing UNIPORT Students, See Where They Are Hooking Up ! 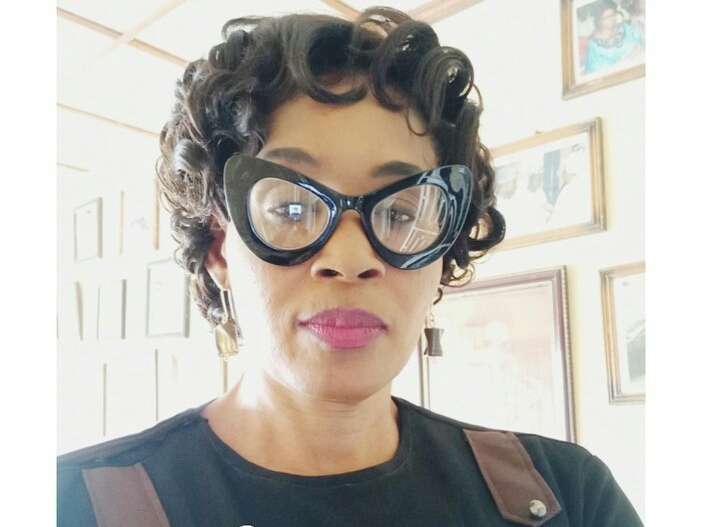 Kemi Olunloyo Exposes PDP Politicians Importing UNIPORT Students, See Where They Are Hooking Up ! 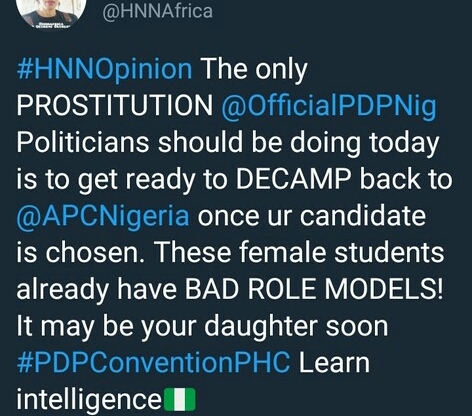 Kemi Olunloyo took to her twitter page to reveal that some PDP Leaders are importing UNIPort girls to an hotel in Port Harcourt.